With house prices at all-time highs, many homeowners are likely to find they have a good amount of equity in their home (particularly having repaid some of the mortgage over the years). Even those who bought as recently as five years ago have seen house prices increase 24.2% in Nuneaton (31% nationally). This, coupled with historically low interest rates, could mean there are ways to increase your exposure to the property market by purchasing a buy-to-let property, without using any of your own money. Let me explain with an example of a landlord I helped recently (who also took advice from a mortgage broker, IFA and accountant) before going ahead with the plan to invest for their long-term security; without costing them a penny! They had purchased a house in 2012 for £250,000, with a £50,000 deposit and a £200,000 mortgage. Just five years later, their mortgage balance was £166,000, whilst their home was now valued at £350,000. In this case, £95,000 of the surplus funds was used as the deposit for a £270,000 buy-to-let property whilst the £175,000 balance was leant by a bank at a cost of £379 per month (2.6% interest-only, fixed for five-years). With both mortgages fixed for five years they knew exactly what needed to be paid, knew they could afford the repayments on the residential mortgage and that the rent would cover the interest on the buy-to-let mortgage (and give them some money left over each month). They also had £19,000 left to cover the mortgage arrangement fees, stamp duty and legal fees, meaning they paid absolutely nothing to purchase their £270,000 buy-to-let property. They’ve obviously taken on debt to do this, but with the payments fixed (at record low rates) and a surplus being generated each month from the rent, they are now set to make £2,700 for every percent the property increases in value, at no cost to them. This is the same principal that I and many other long-term landlords have used; refinancing their rental properties to buy more. I believe there is now an exciting opportunity for a far wider audience to prosper due to the current climate of low interest rates and recent property price rises. If you’d like to have a chat about how this could work for you feel free to get in touch on 02477 674545 or pop in and see us on Bond Street. Have you heard about ‘Rent To Own’ in Nuneaton? 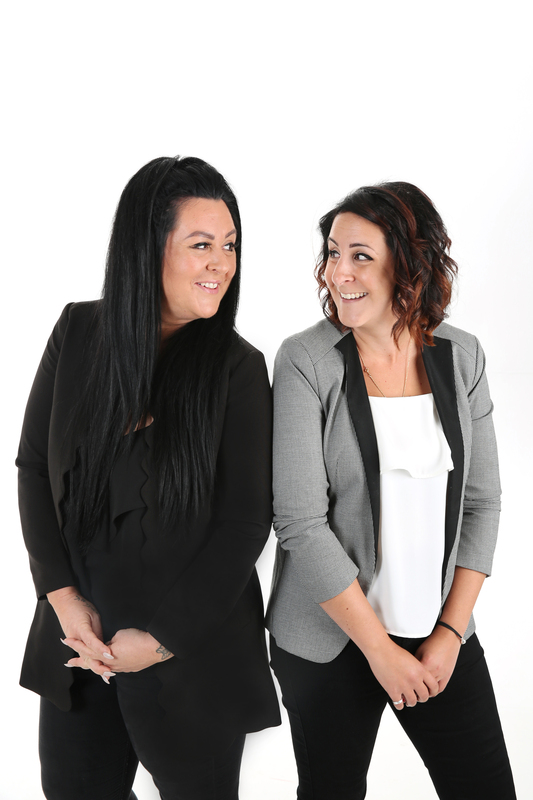 When we had someone come into our office a few weeks ago, complete overwhelmed by the prospect of thinking they had to sell their house in order to tie up everything before emigrating, the feeling of being able to take that pressure off them was a good one! Said homeowner didn’t particularly want to sell in order to emigrate as the property was in negative equity. She had only lived there 5 years and by all accounts had paid over the odds for the house. We explained to her that she didn’t have to sell now, nor did she have to rent it out (knowing that she is making a permanent move, it’s a property she wont be returning too) however, she does want to sell the property eventually. We told her about ‘rent to own’ and how it works. That we would find her tenants who would rent the property for 5 years, knowing that at the end of the 5 years they would be buying the house off her. It’s a no brainer. Tenants move in, knowing the house will be theirs to own in a few years, looking after it in all aspects from cleaning to all maintenance , and paying the set rent per month for 5 years! 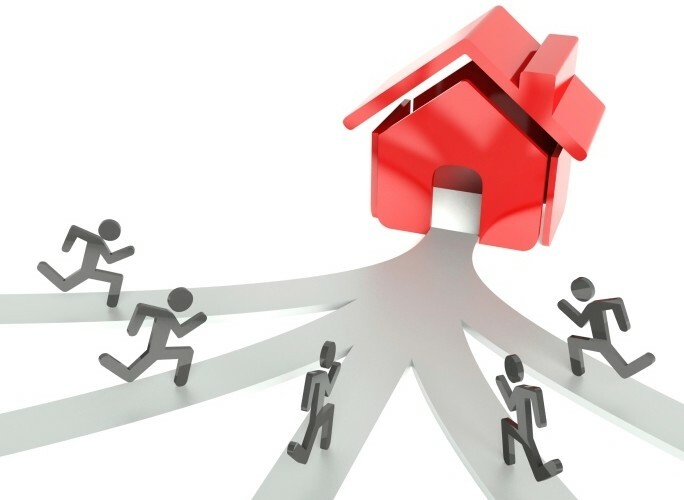 Want to know more about how this could work for you?… So many vendors are now choosing this route, and the great thing is, there is an influx of tenants who want to buy, but currently are not in a position too, who are also very excited about this opportunity. Give us a call today on 02477 674545 to find out more! While children are excitedly preparing to dress up as scary mythical creatures ready for Halloween, many Landlords are faced with the far scarier reality of damaged property, rent arrears, disruptive tenants and all the other fears associated with managing their own property. If you’re anything like me, you’ll spend a lot of time ensuring that your rental property looks clean and presentable for your new tenant. Now, there’s nothing more annoying or upsetting than people not respecting your property or maintaining it to the standard that you gave it to them….am I right? Ok, so rent arrears are probably No.1 but we’ll get to that in a minute. The last thing you want to do when a tenant moves out is have to deap clean; kitchen, bathroom, carpets…the lot. You also don’t want to have to be spending money re-decorating the whole place again. So, avoid the heart ache and arguments and ensure you do a thorough Inventory before the tenant moves in. Also, make sure you take a deposit (and secure it with a recognised deposit scheme). With these two things in place you can claim the cost from the deposit and use your inventory as proof. DO NOT- Think “Oh they seem like good people; I don’t need an Inventory or Deposit”. Assume all people are Witches and Ghouls because things can turn ugly and scary VERY quickly! This is advice from an experienced Landlord…take it, please! This is probably the scariest thing about managing your own property and can quickly turn into a real life horror movie before you know it. If a Tenant doesn’t pay the rent, who pays your mortgage? You of course but it’s a serious financial struggle and, in some cases, an impossibility which leads to very serious financial problems. 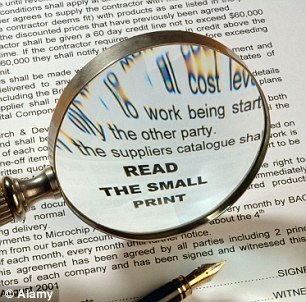 ALWAYS- make sure you do full reference checks on your tenants. Be wary of certain situations e.g. someone who says “I’ve been living with parents”. This is sometimes code for “I’ve racked up thousands of pounds in rent arears with my previous landlord and he won’t give me a reference”….funny that! You also have to be incredibly careful with the notices you serve; some have to be served on a specific date, some you can serve at any time but they need to be in 2 months rent arrears, by which time you’re struggling to pay your own mortgage let alone two. And the horror continues. Put your hands up if you’ve had one of these….oh come on, get your hand up, I know you’ve had at least one?! Well these tenants are the equivalent to vampires; only awake at night time and are intent on causing disruption to the entire village! There should be a clause in your Tenancy agreement regarding noise and nuisance to neighbours. Tenants must agree not to make unnecessary noise which could disturb neighbours. If neighbours do come to you with a complaint about your noisey tenants, ask them to talk to them about it. 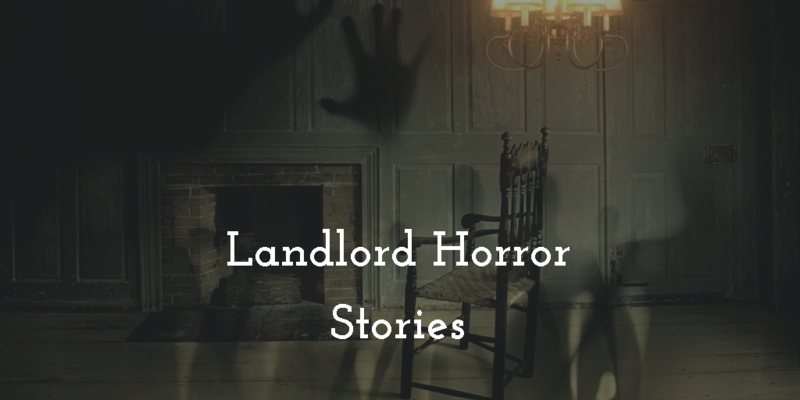 If they do not feel comfortable about this you should discuss the issue with your tenant in a calm and reasonable manner. Although I enjoy writing to you lovely readers and, lets be honest….you’ve enjoyed it, I am also a Lettings and Estate Agent in Nuneaton. Don’t sigh and switch off! If you are looking for an easier life whereby you kick off your shoes after a long day at work and just sit in front of the fire with your family chilling out, give me a call. We can take care of absolutely everything for you from finding a suitable tenant to collecting the rent, managing the maintenance and even guaranteeing the rent. I hope you’ve enjoyed my article. Please get in touch if you have any concerns or worries about your current tenancy and I’d be happy to have a chat about it. Except the *** referred to a host of terms and conditions including the fact you need to pay £3 towards postage. Why not just say “Collect 3 packs and get a Bluetooth speaker for £3!? And it reminded me of some letting agents’ promotions. 0% management fees to landlords, free management and free this and free that. All with the caveat that it’s only for a certain time frame or that other fees apply, making the saving completely redundant. The simple answer as to why companies do this is it is attention-grabbing marketing, designed to get people to contact the promoter, who then has one foot in the door. I feel there is a lack of transparency amongst some letting agents in regards to the fees they are charging (to both landlords and tenants), which was one of the reasons we started QT Homes Lettings in 2013. Even though it is now a legal requirement for letting agents to publish all their fees to both landlords and tenants on their website and in their offices, many don’t comply and the authorities seem to do nothing about it. Price on application or fees negotiable by property type is not permissible and contracts should be free of hidden nasties tucked away in the small print. It was sad to hear recently from two sets of prospective tenants who were shocked to find their previous letting agent was withholding a reference unless they paid them a fee. I believe in the notion of charging a fair and transparent price for a great service and not trying to make a few extra quid in the short-term just because I could. 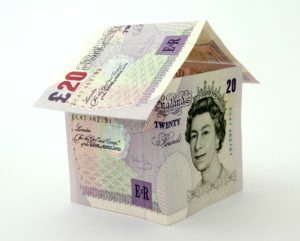 You can find a full list of our services and fees on our website – www.Qthomes.co.uk. And that’s my business model – simple and transparent; take on nice properties (there’s lots of these around Nuneaton), choose good tenants (lots of them around Nuneaton too), keep my overheads low and my service levels high. If you’re a landlord and wish to work with a letting agent who is passionate about providing a good service to everyone at a fair price, without the hidden complexities you sometimes find in the industry, please give me a call.